In six days, my favorite time of the year over on The B Word begins! 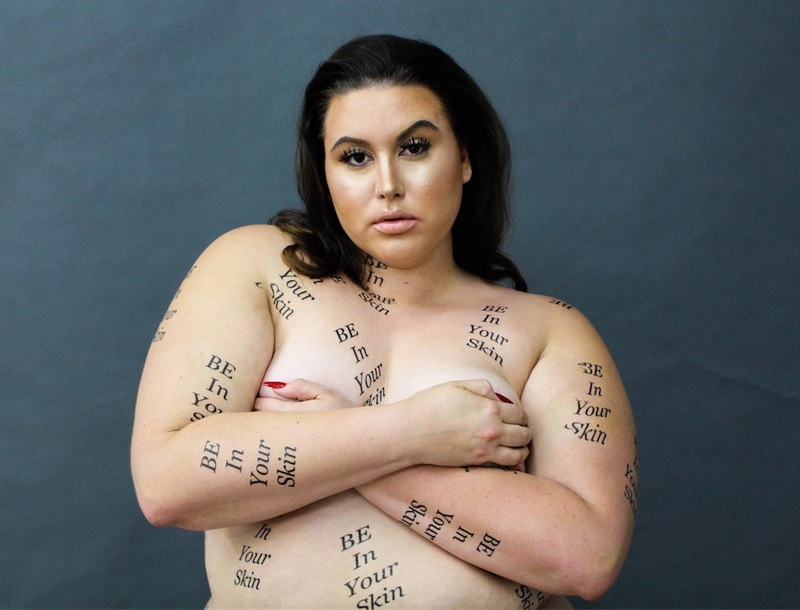 For the fourth consecutive year, starting August 1st, is the #BEinyourskin 31 Day Body Confidence Challenge! This is a month where my blog and social channels focus on themes that build body confidence and self esteem. This year we're offering two paid options, for a more in-depth challenge, for those interested! Please message or email me (brianna.b.word@gmail.com) if you're interested in JOINING!